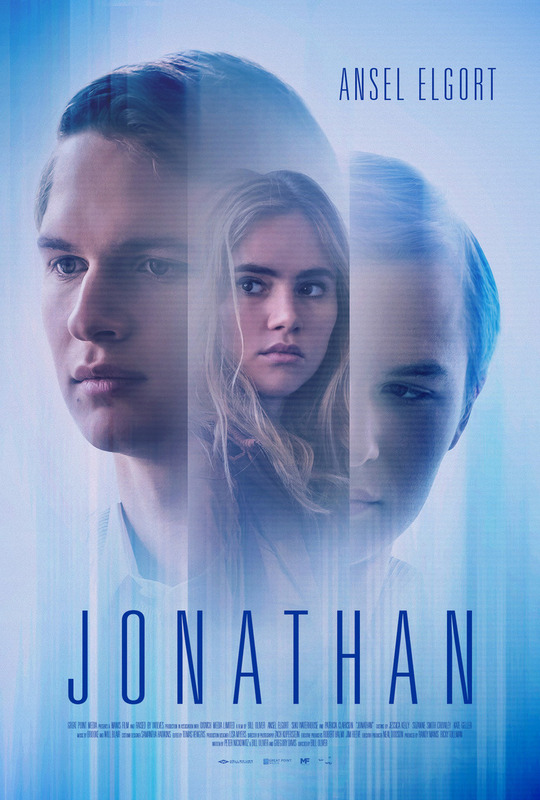 Jonathan DVD and Blu-ray release date was set for January 15, 2019 and available on Digital HD from Amazon Video and iTunes on November 16, 2018. Jonathan is a busy man. On the outside, he lives a normal life. He has an office job, a place to live, and, though he doesn't know it yet - a girlfriend. This girlfriend causes a shift in his life, disrupting the delicate balance between him and his brother... the brother who he shares his body with. Jonathan has one body, but two minds - one with the quiet life and office job, and the other, who enjoys the nightlife and finds a girlfriend. Her arrival disrupts their delicate routine, and chaos ensues. DVDs Release Dates is the best source to find out when does Jonathan come out on DVD and Blu-ray. Dates do change so check back often as the release approaches.